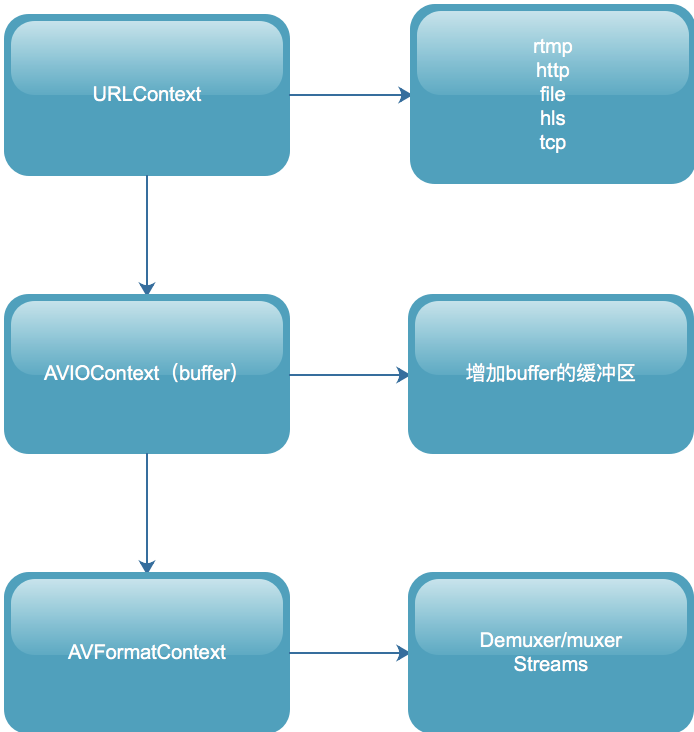 *                 codec corresponding to i-th stream. *                 On return each dictionary will be filled with options that were not found. *       options being non-empty at return is a perfectly normal behavior. *       we do not waste time getting stuff the user does not need. 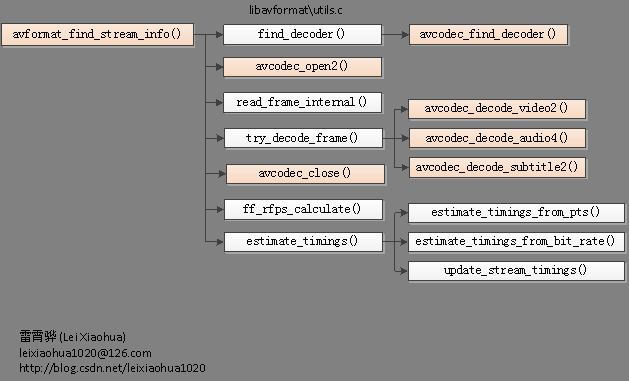 av_log(ic, AV_LOG_VERBOSE, "parser not found for codec "
// Try to just open decoders, in case this is enough to get parameters. "Stream #%d: not enough frames to estimate rate; "
"Non-increasing DTS in stream %d: packet %d with DTS "
"DTS discontinuity in stream %d: packet %d with DTS "
"Could not find codec parameters for stream %d (%s): %s\n"